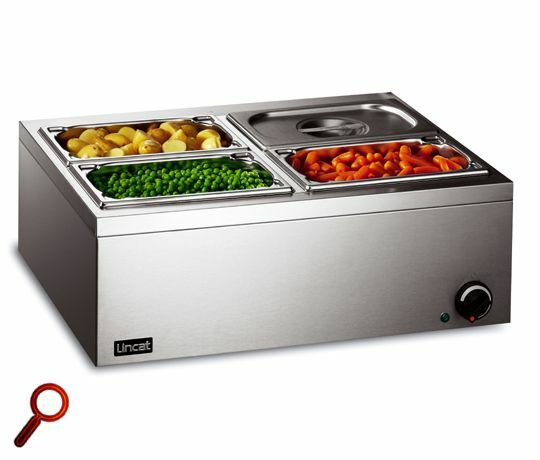 When preparing large batches of food for the day's customers, a commercial bain marie is the ideal appliance to ensure your meals retain their heat, texture and flavour for extended periods. Extend your meal's shelf life and cut down on food waste to maximise your potential profits, utilise an array of gastronorm trays and pans to create and customise a food display that reflects your menu. 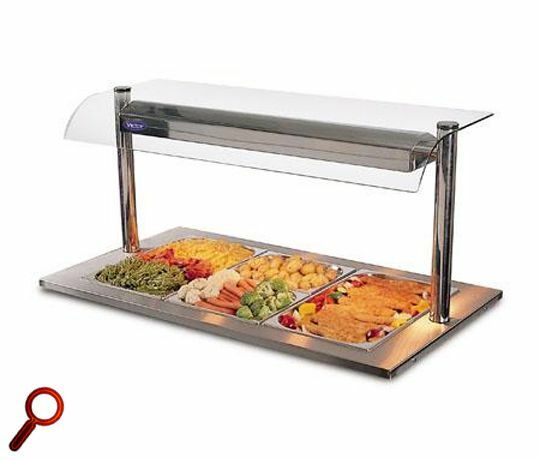 Especially suited for buffets and self service businesses, choose from either wet heat or dry heat models from lead brands including Buffalo, Burco, Lincat, Falcon, Parry and King Edward. 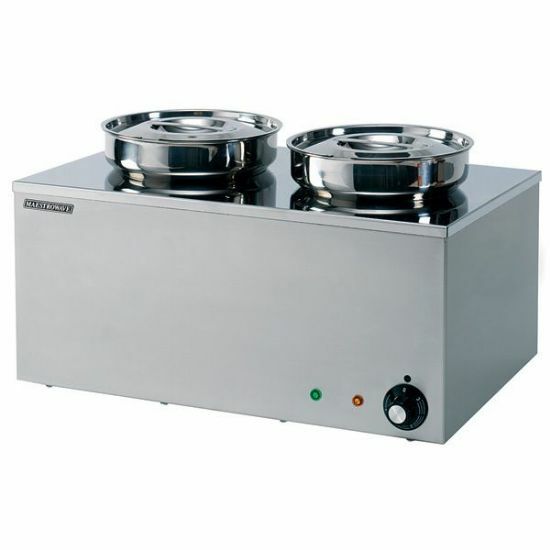 These food warming units are available in both gas and electric versions to suit your establishment and come both with or without pans.